Precisely sketch and shade with 4,096 pressure points that respond to the lightest touch. 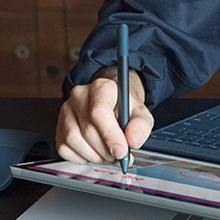 Ink flows from the tip of Surface Pen to your screen with virtually no lag, and the eraser rubs away mistakes. Compose a song, make an animated short, take notes, and draw 3D CAD designs. 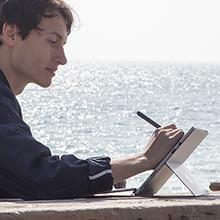 Use Surface Pen with apps like OneNote, Microsoft Office, Adobe Suite, Sketchable, Bluebeam Revu, Drawboard, CorelDRAW, and Staffpad. 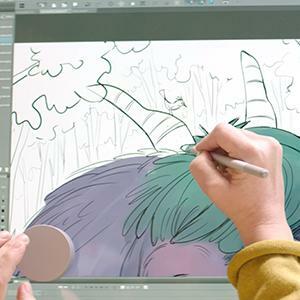 Express yourself with Surface Pen. 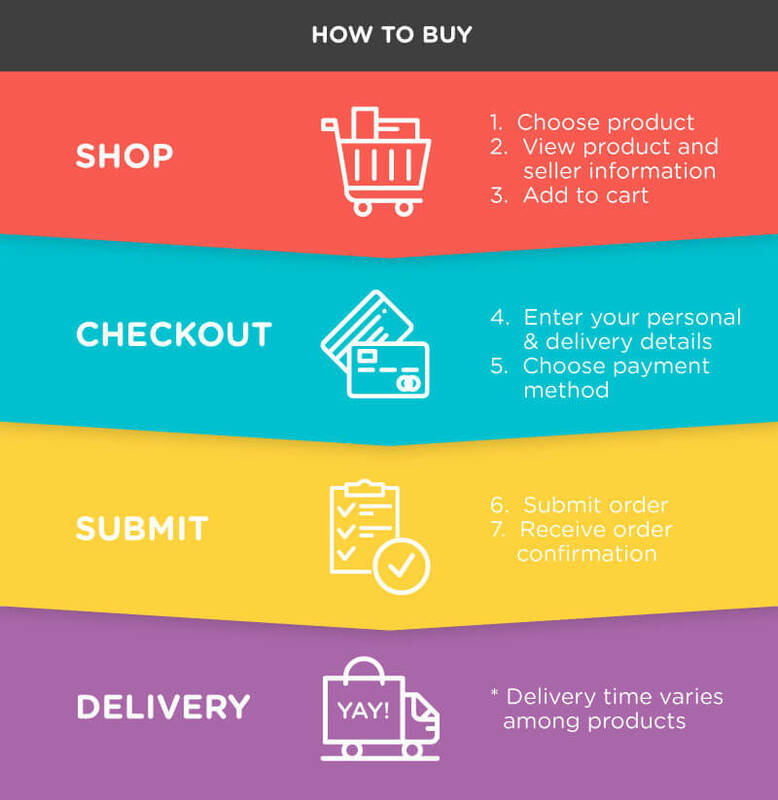 Choose the color that best expresses your style. 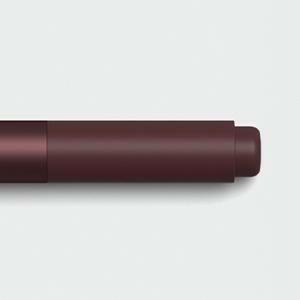 Surface Pen comes in four colors – Platinum, Black, Burgundy, and Cobalt Blue – that coordinate with Surface accessories. Tilt the tip to shade your drawings just like you would with a graphite pencil. 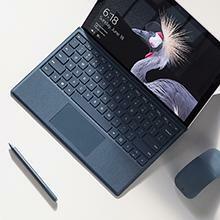 An intuitive rubber eraser and replaceable battery let you work uninterrupted. 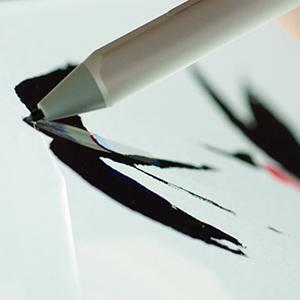 Ink flows out in real time with no lag or latency.